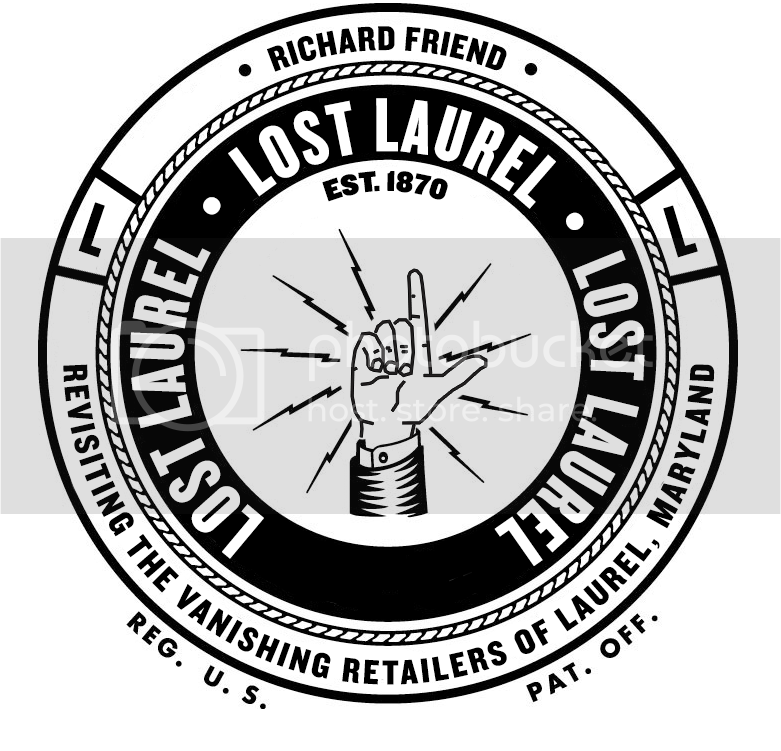 What do you get when you combine the creator of Lost Laurel, the “History Matters” columnist from the Laurel Leader, and the owner of the largest private collection of historical Laurel memorabilia? A trio of hyper-local history buffs eager to share the stories and images you don’t always discover in the newspapers and museums. 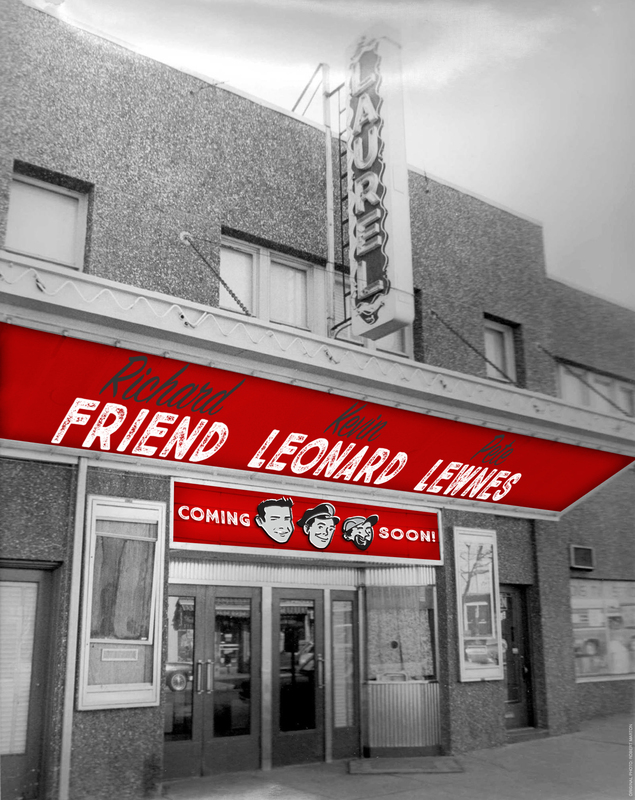 Details coming soon about an exciting new joint project that will go BEYOND Lost Laurel… Stay tuned!